If you are delivering Medication Therapy Management (MTM) services in any ambulatory/community setting--outpatient primary care and specialty clinics, patient homes, retirement communities, pharmacists offices, community pharmacies, telephonically/virtually or otherwise to "community dwelling patients"-- please take this survey. You are also encouraged to forward this to other clinical pharmacists or pharmacy program managers. Results from this market scan (conducted by Health2 Resources and Blue Thorn Inc.,) will be used to share the current state of services, and to educate, inform and advance all levels of practice by highlighting effective disease state MTM and patient-centric comprehensive medication management (CMM) practices. Unless expressly allowed, your individual practice information will not be shared. Those exemplary practices selected for more in-depth review will be contacted by researchers to further share their experiences, and will be appropriately compensated. All respondents will receive a copy of the report as our thanks. Read more about this project here. We appreciate your time and effort in responding to the survey by no later than midnight, Jan. 25, 2016. It should take about 15 minutes to complete. How are we defining community/ambulatory pharmacy? 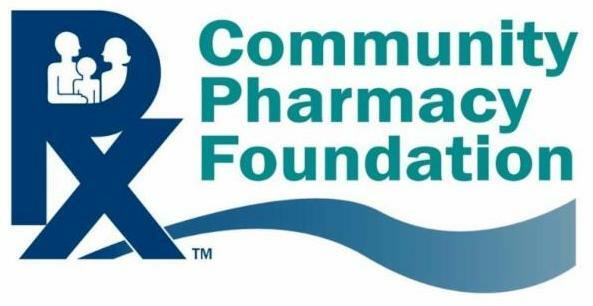 For the purpose of this study, we are looking at pharmacist-delivered disease-state medication therapy management (MTM) and comprehensive medication management (CMM) services delivered in the community. This definition means clinical pharmacist services delivered to patients that are "community dwelling" and may take place in a pharmacy, patient home, physician or pharmacist office, retirement community, telephonically or by other video/audio means. Excluded from "community pharmacy CMM services are those services delivered in an inpatient hospital, long-term care, or skilled nursing facility setting. 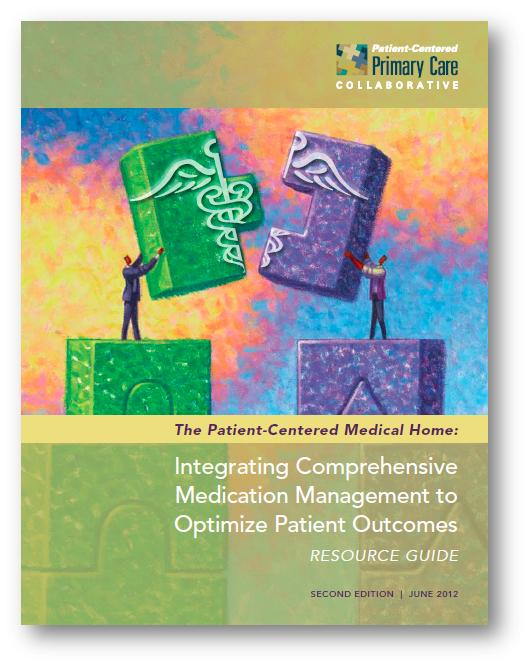 How is comprehensive medication management defined? CMM, or Comprehensive Medication Management, is defined as "the standard of care that ensures each patient's medications (whether they are prescription, nonprescription, alternative, traditional, vitamins, or nutritional supplements) are individually assessed to determine that each medication is appropriate for the patient, effective for the medical condition, safe given the comorbidities and other medications being taken, and able to be taken by the patient as intended. Comprehensive medication management includes an individualized care plan that achieves the intended goals of therapy with appropriate follow-up to determine actual patient outcomes. This all occurs because the patient understands, agrees with, and actively participates in the treatment regimen, thus optimizing each patient's medication experience and clinical outcomes."